New music this morning! 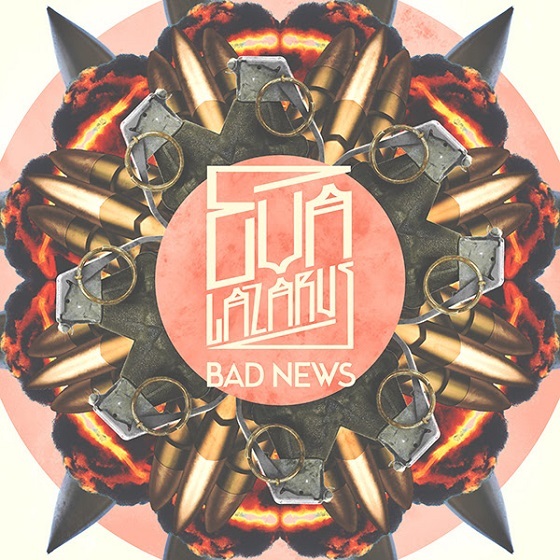 Check out the latest track from reggae/R&B singer Eva Lazarus, "Bad News!" Produced by Sam Interface and Brad Baloo, the track fuses elements of reggae and synthpop and features Eva's sultry vocals as she sings to her lover, as she laments that they are both truly bad for each other. Yet she still has feelings and they can't stay away from each other. "I know that you're bad for me, but when we get together, it's all good, good, good," she croons. Who hasn't been through that?! Definitely relatable. You can check out more from Eva on her official website along with SoundCloud. Also, connect with her on Facebook, Twitter, and Instagram!